Chemists use their analytical skills and lab expertise to provide vital research in many career fields, including industry, agriculture, environmental protection, health sciences, energy, forensics and engineering. Maryville University’s chemistry degree provides a solid foundation in chemical theory and modern lab techniques. Chemistry students study organic, analytical and physical chemistry along with biochemistry, math and physics. Undergraduate research is encouraged and supported. Because chemistry is the study of matter, it touches every aspect of our lives, from food to cell phones to clouds. In fact, chemistry is the central foundation that connects biology, physics, geology, environmental studies and most other science disciplines. With a bachelor’s degree in chemistry, careers begin at the center of scientific discovery. Chemistry majors engage in undergraduate research as a powerful learning experience leading to graduate school, medical school and jobs. 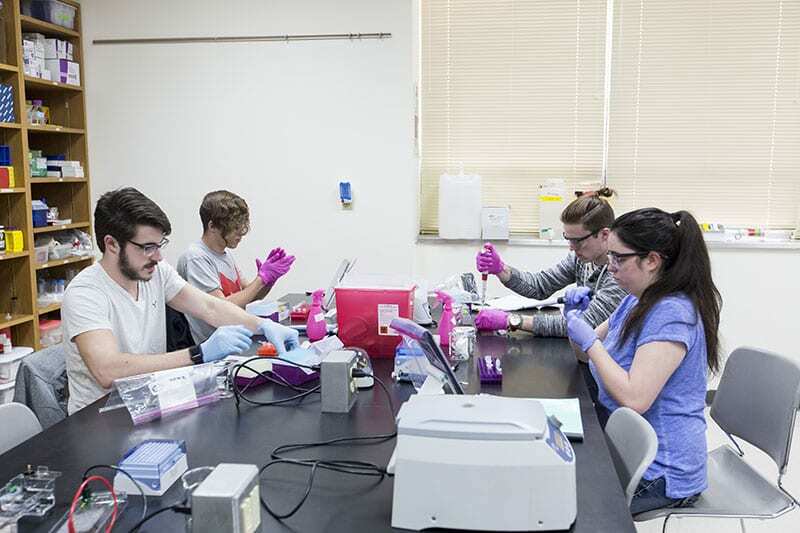 Faculty actively involve students in their own research. 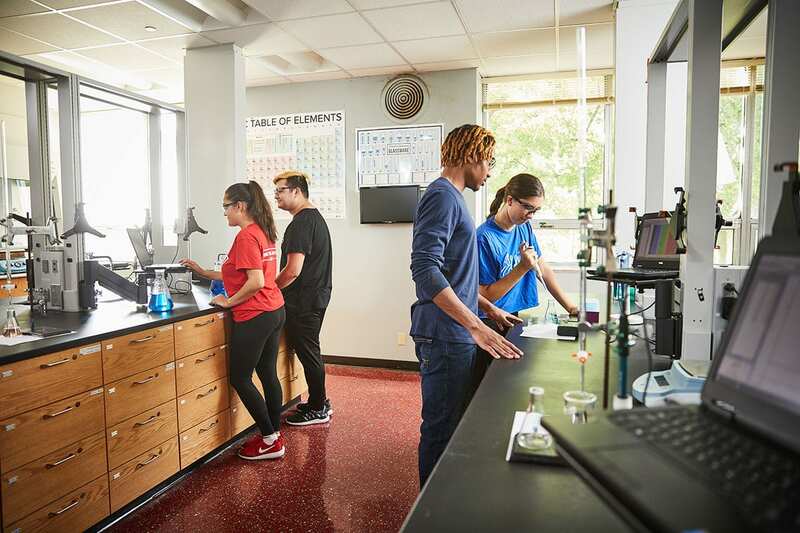 Our program is designed to support sciences education with a focus on graduate programs, medical school and industry and prepare students for a range of career options. 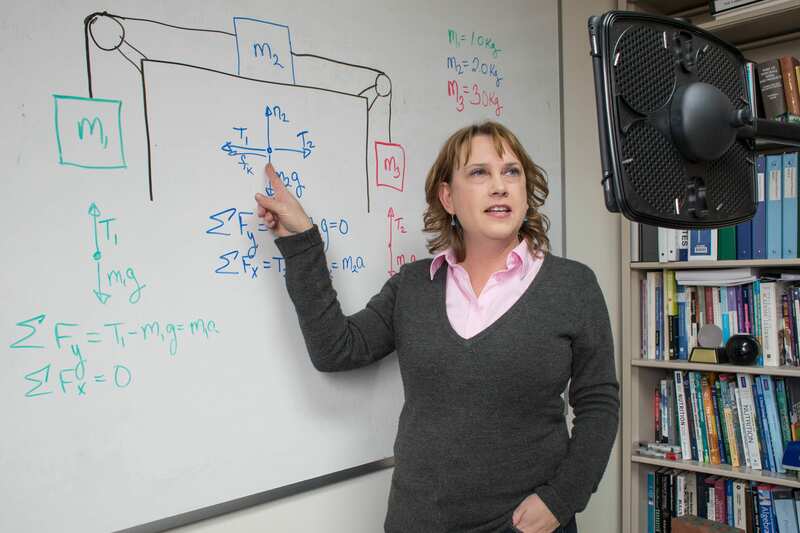 Technology has always allowed students to focus on learning the subject or skills at hand in more engaging, efficient and effective ways, says Candace Chambers, PhD, professor of chemistry and recipient of the 2016 Teaching with Technology Award.